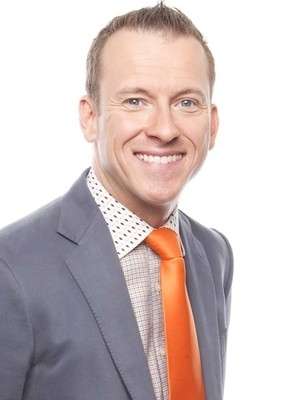 Known to many as "America's Educator," Ron Clark is the 2000 Disney American Teacher of the Year, a two-time New York Times Bestselling author, the subject of a television movie and the founder of The Ron Clark Academy. 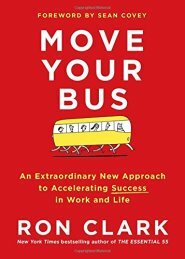 Ron is regularly featured on network and cable television (The Today Show, CNN and Oprah,) and was dubbed by Ms. Winfrey as her first "Phenomenal Man." The evening with Ron Clark exceeded my expectations. He was a delight to host and had an outstanding, motivating message in Benson Auditorium full of educators. The audience was on the edge of their seats as Ron hopped, danced, and rapped his message into our hearts--modeling his unique, effective teaching style. He lived his advice as he looked into eyes of his fans--some waiting over two hours to meet him--and asked about their lives. His enthusiasm was definitely contagious. I am confident many classrooms look and feel a little different today. 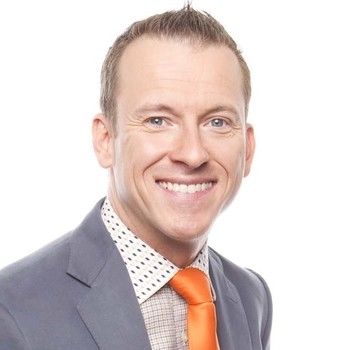 Ron Clark | Global Teacher Prize Top 50 Finalist!